Sanya, China - June 15, 2018 - China Southern Airlines, the largest airline in the People’s Republic of China is pleased to announce new direct service between Sanya and London Heathrow. This new 12-hour direct service between Sanya and London Heathrow begins Thursday, July 12, will operate every Thursday and Sunday by China Southern’s Airbus A330-200. This new Sanya/London Heathrow direct service is expected to help promote the Belt and Road Initiative by linking the popular resort destination of Hainan Island with the European continent. 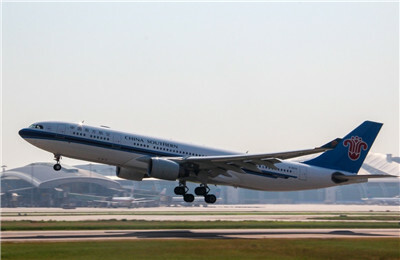 China Southern Airlines also offers travelers daily, non-stop service between Guangzhou and London Heathrow.